April 15, 2019 - For years, Powder River Basin (PRB) coal has been a cornerstone of Peabody Energy's and Arch Coal's portfolio. Those are two of the largest coal companies in the U.S. Vic Svec, senior vice president, global investor and corporate relations for Peabody Energy, said that's getting tougher. "What we see in our continued power plant retirements in the U.S. and Europe is that trend is nothing new and we would expect that to continue," Svec said. Thermal coal production in the PRB is down: about 20 percent in 2017 from five years before, according to the Energy Information Administration. Natural gas and renewables are becoming cheaper to use while coal-fired power plants retire in greater numbers. Peabody's revenue for PRB coal decreased last year by nearly 10 percent; for Arch coal, down 20 percent from the year before. An analyst in a recent investor report from Moody's Investor Service called the PRB the weakest coal basin today, but a different part of the two companies' portfolios has helped pick up the slack. 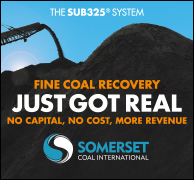 "Certainly the last couple of years metallurgical coal has been a standout from an earnings contributor and a margin percentage basis," Svec said. Metallurgical, or met, coal is mainly used to create steel. Wyoming doesn't produce it, but companies that operate here like Peabody and Arch have mines full of it elsewhere. Peabody's revenue from met coal went up 10 percent over the past few years. Arch's went up 43 percent. Svec said strong prices and huge demand have helped. "We've had margins on our Australia met in thermal that are probably running at about double the pace of our Powder River Basin margins," Svec said. Strong demand has helped boost U.S. exports up 10 percent from 2017 to '18. The main customers for Peabody and Arch are countries within Asia and Europe. 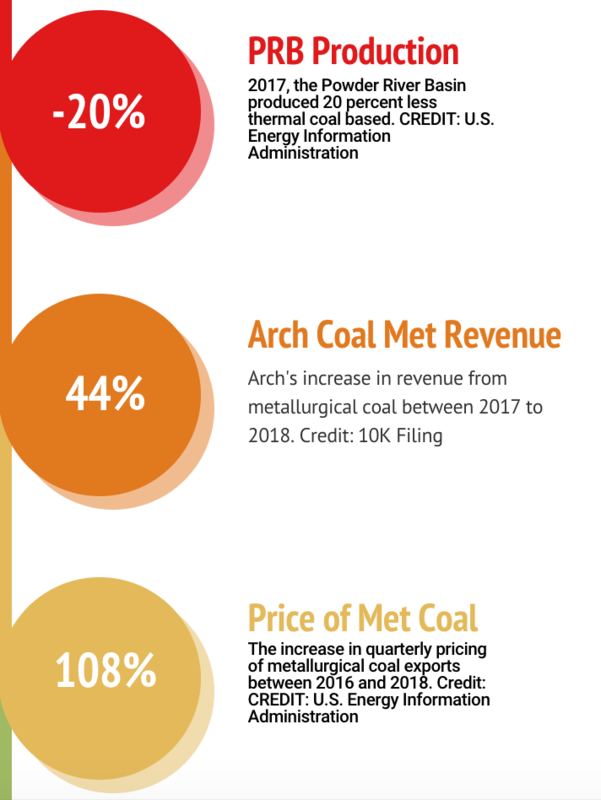 The rise in value for met coal is surprising given just a few years ago, it's huge investments in met coal helped land both Peabody and Arch in bankruptcy filings. Matt Preston, research director for North American coal markets with Wood Mackenzie, a consultant group, said, "They spent a lot of money buying properties valued based on $300 met coal which got them heavily into debt and then the price did collapse. And with the price collapse, it became very difficult to keep up with the debt." For now, federal filings show the two companies are sticking with met, liking the near-term outlook. Both bought a metallurgical coal mine in the southeast U.S. in December of last year. Peabody will also produce a few million more tons next year as one of their Australian mines comes back online. 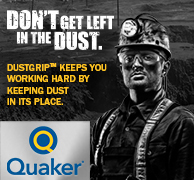 Preston said the resource is providing a backbone to the companies' balance sheets in tough times. Met coal pricing is still above our medium-term price range USD/metric ton. "The fact that they may have met operations to help them over some tight spots could keep them around until such point as the market stabilizes," Preston said. Josh Rhodes agreed. He's a coal expert at the University of Texas Austin. 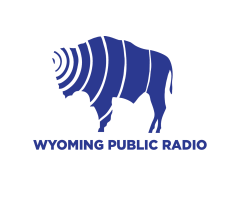 He said there are a few benefits that met coal has, that Wyoming's type, thermal, doesn't. For one, industries need met coal to produce steel while utilities have other options to generate electricity like natural gas. Plus, Rhodes said met is a little less socially controversial than thermal. "There's a big social movement against the use of thermal coal for pollution and carbon emissions," Rhodes said. "No one's really organized a campaign against steel and you know to create steel." Both Rhodes and Wood Mackenzie's Preston agreed met coal is filling the void for thermal for now, but it can't save the resource. Preston said the downfall of thermal is a much larger problem. "The future of the thermal market, especially for Wyoming thermal coal, is kind of bleak right now. So, it's going to be problematic going forward whether they're met properties will be enough to keep them going," Preston said. Domestic demand for thermal coal continues to fall, but increased exports have tightened inventories. He said, even so, he doesn't see either company leaving the Powder River Basin, maybe just continue decreasing production accordingly. A recent report found 2019 doesn't look any better for thermal. 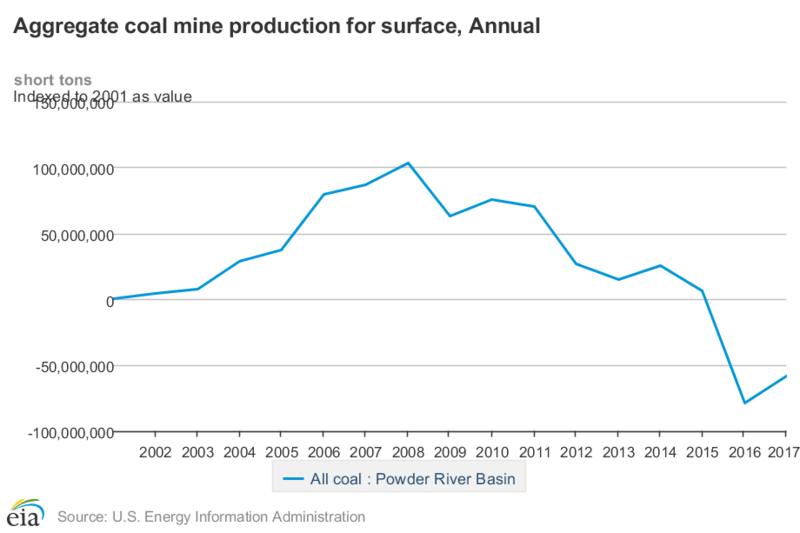 It found weak business prospects for Powder River Basin coal producers. Peabody Energy's Vic Svec said he sees a long and successful future for Powder River Basin coal; there's just an emphasis on something else for now. "And it's our job to make our Powder River Basin mines and really all of our minds as competitive as possible to ensure that we're able to weather those storms in best fashion," Svec said. In federal filings, Arch coal wrote it believes global steel production will remain well-balanced, with moderate, continued growth - if that's true, it bodes well for two of Wyoming's largest companies.